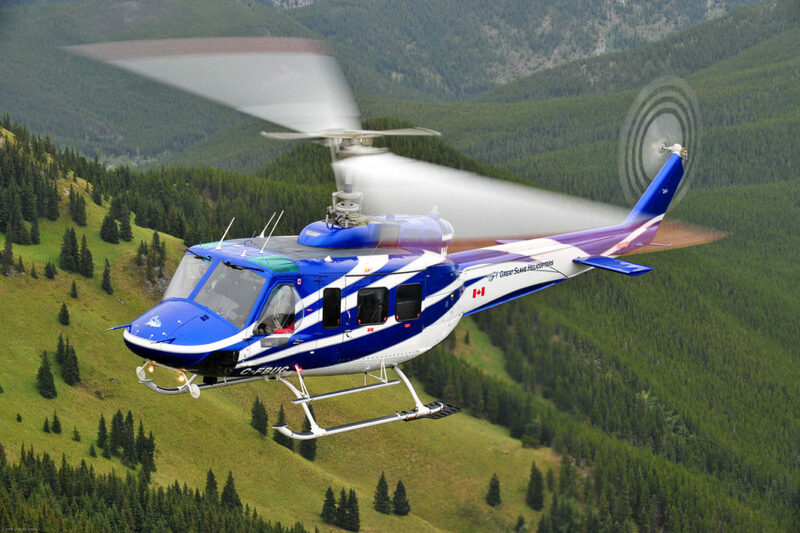 The company, based in Yellowknife, N.W.T., is one of the largest onshore operators in Canada, with a fleet of 51 light, intermediate and medium helicopters, and a staff of about 200. The protection, provided under the Companies’ Creditors Arrangement Act, will allow Great Slave Helicopters to continue to operate while a court-approved “monitor” begins a process to sell or restructure the company’s business or assets, or both. In its initial application for the protection, Great Slave said it had incurred losses of about $13.7 million over the last two fiscal years, with those losses increasing year over year, and revenue declining. In court documents, Alasdair Martin, who has been president of Great Slave Helicopters since June 2016, said the company’s financial difficulties were the result of “many external and internal factors,” including a downturn in the oil-and-gas and mining sectors, and the general slowdown in the helicopter industry that has affected operators around the globe. “In addition to rising costs, [Great Slave Helicopters] has been unable to raise flying rates or boost utilization due to an oversupply of helicopters in the market,” Martin said in his affidavit. Until recently, Great Slave Helicopters was solely owned by Discovery Air Inc., which filed for creditor protection itself on March 21, 2018, with $127 million of debt set to mature, including $93 million of secured debt that had been guaranteed by Great Slave Helicopters and other members of Discovery Air’s group. However, he said the company’s “persistently difficult financial condition” and need for more funding to continue operations meant that any restructuring or sale of its business or assets was best completed through court-supervised proceedings. Great Slave Helicopters won several firefighting contracts from the Province of Ontario in April, along with similar contracts in Alberta and the Northwest Territories, which run until the end of September 2018. In the court documents, it said it would continue to provide these critical services until the end of the season. The company said it was “considering its next steps” for its Chilean subsidiary, DA Chile, which employs about 55 people.